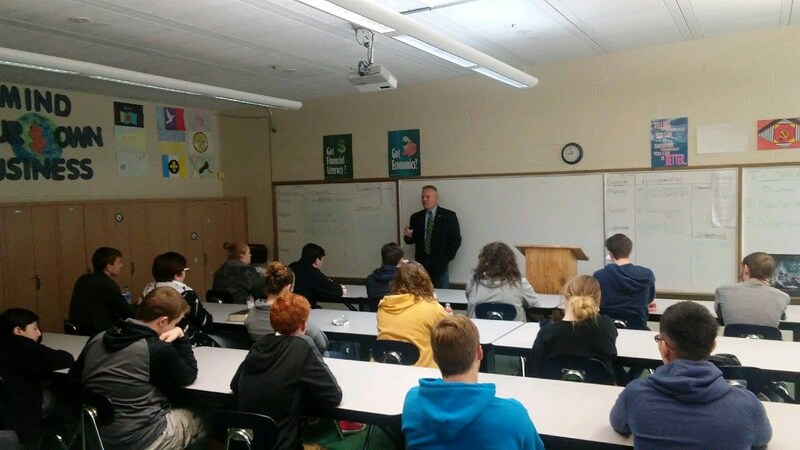 On December 6, 2017, Judge Wicks was a guest speaker in the American Business Legal class at Roane County High School. The Honorable Jeff Wicks serves as the Criminal Court Judge for the Ninth Judicial District which includes Roane, Loudon, Morgan and Meigs counties. 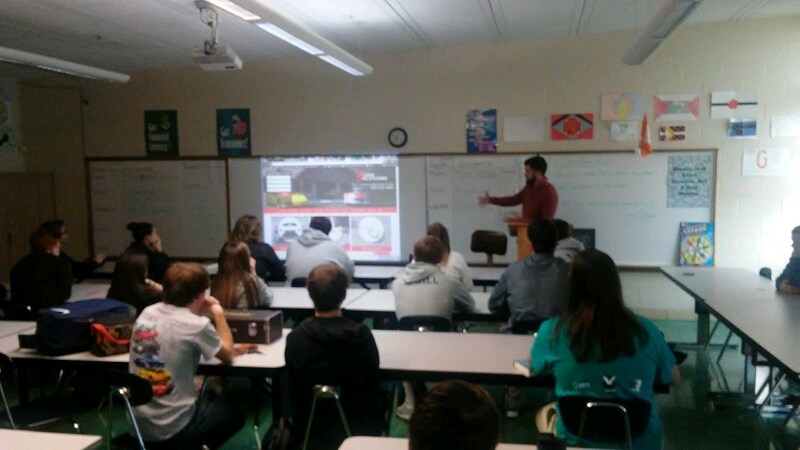 Josh Hepperly, owner of Auto Solutions spoke to the Business Economics class at Roane County High School on December 6, 2017 regarding small business ownership. 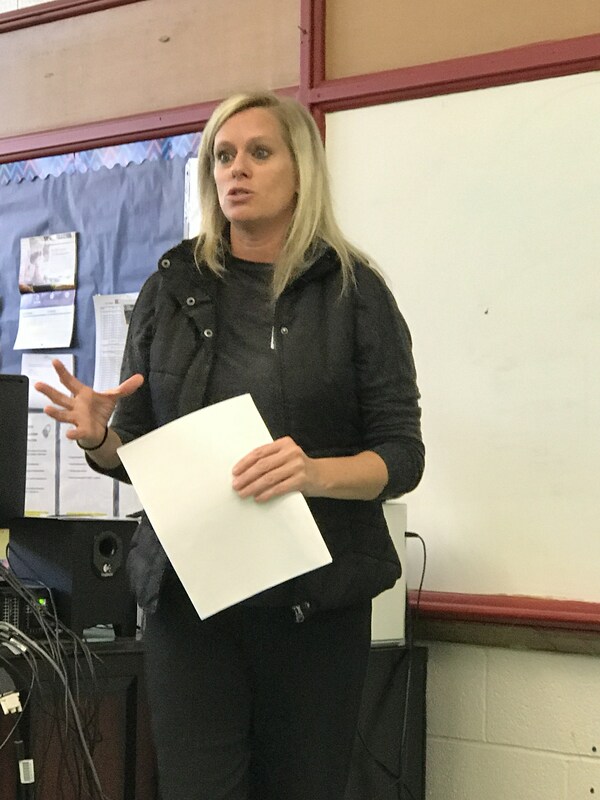 On October 27, 2017, Ruthie Cawood with Edsouth was our guest speaker in the Personal Finance classes at Roane County High School. Students were able to learn about working with a non-profit organization. Ruthie stressed importance of being able to multitask, and emphasized the need for good communication skills. She also talked about the need to have good time management skills, as she schedules her appointments, which involves meeting with two or more clients in a day. "Be Proactive" was discussed regarding searching for scholarships. Students need to be actively searching for scholarships on a weekly basis and she encouraged them to look at apply for 2-3 scholarships a week. The more applications they complete; the more chances they have at earning college money. Ruthie told the students it would be helpful for them to set a reminder on their phones to help with the weekly scholarship searches. Getting 1 extra point on a student’s ACT score could possibly help with an extra $500-$1000 in scholarship money. Another opportunity students overlook when searching for scholarships is checking with their parents’ employer to see if that company offers scholarships, as well as the companies that students are currently working for in high school. Ruthie introduced the students to 2 websites that will be helpful to them in pursuing their college and career searches. www.ecampustours.com and www.planningyourdream.org. 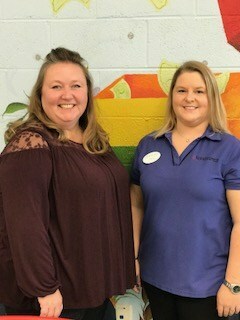 On September 29, 2017, two guest speakers, Stephanie Lawson, Branch Manager and Dara Justice, Loan Officer with Enrichment Federal Credit Union spoke with the Personal Finance classes at Roane County High School. Students were able to learn about various careers in the banking business, as well as important soft skills needed for these positions. The importance of good communication skills was emphasized as needed in all lines of work. "DO WHAT YOU SAY YOU ARE GOING TO DO" was also discussed. 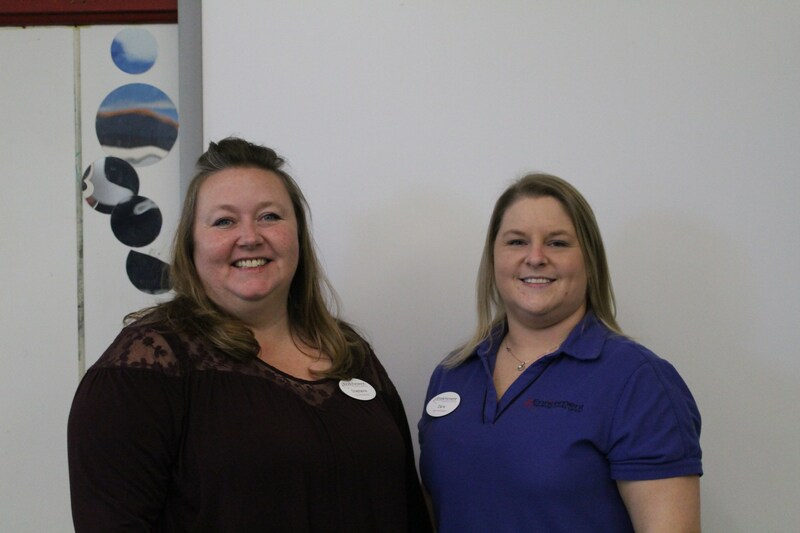 Stephanie wanted the students to know that in order to provide quality customer service, it is important for their credit union employees to follow through on what they promise their customers. 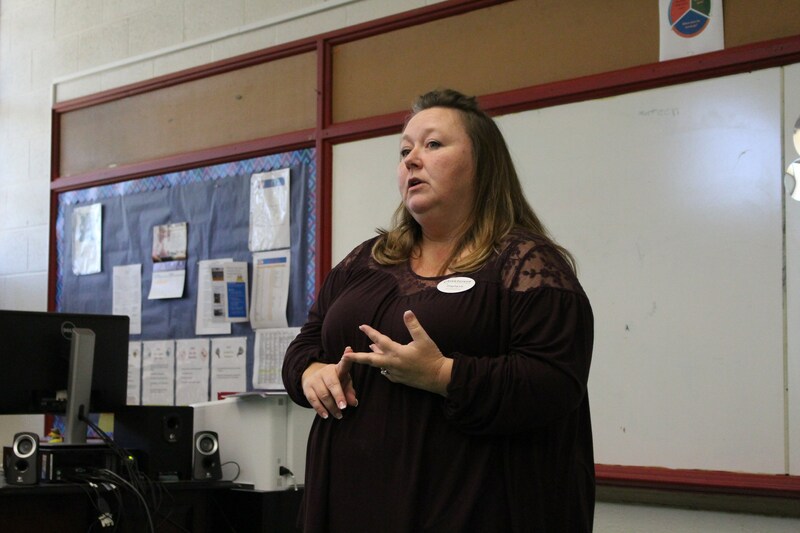 She let the students know that there are times an employee won't have all the answers to questions they are asked by customers, but the employee's job is to get the answers and respond back to the customer in a reasonable time frame.